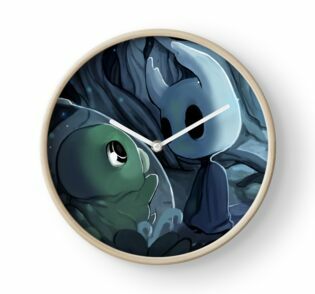 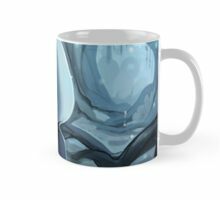 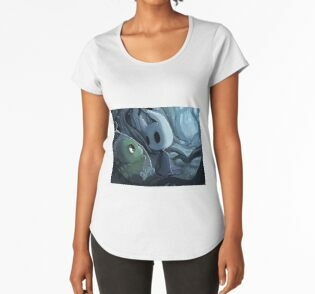 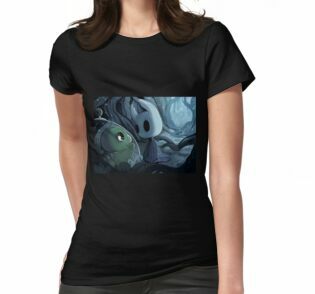 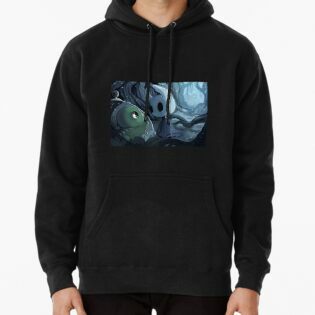 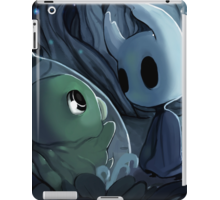 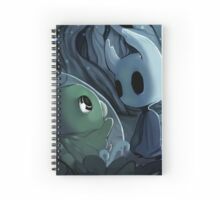 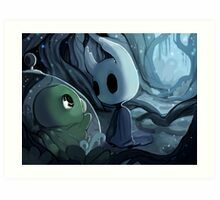 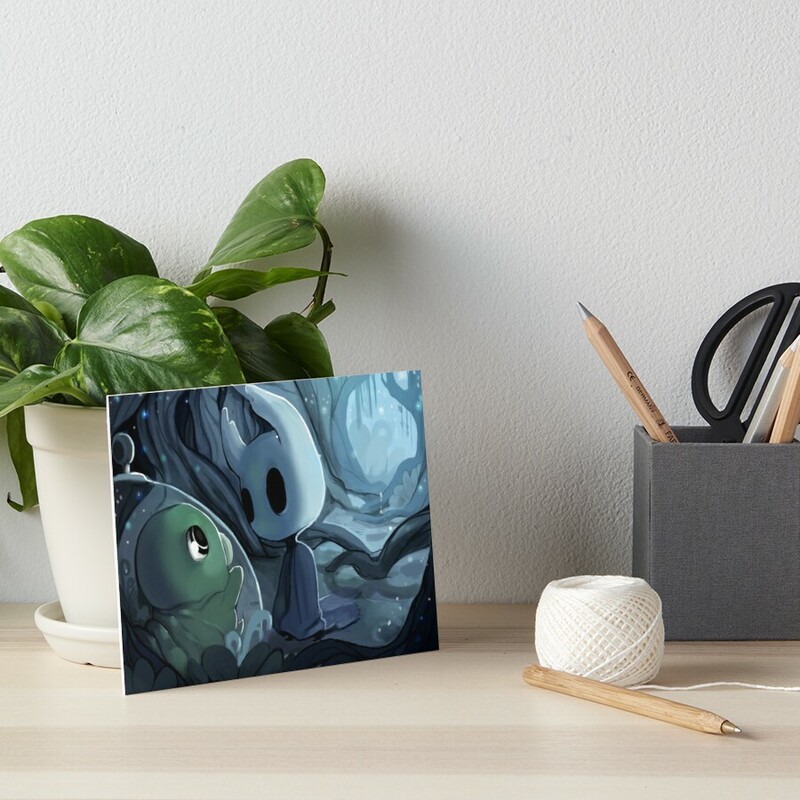 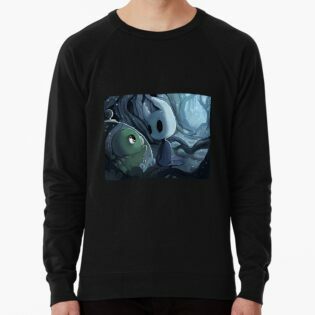 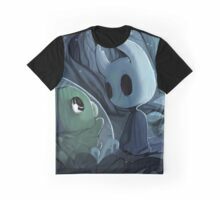 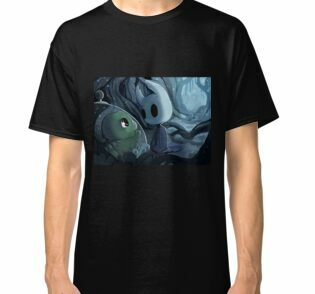 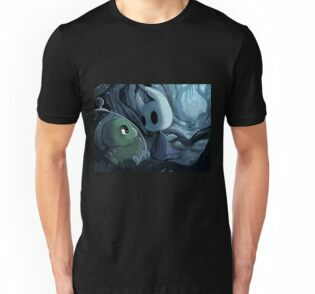 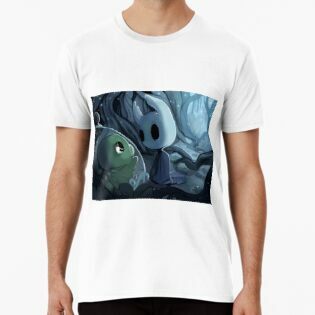 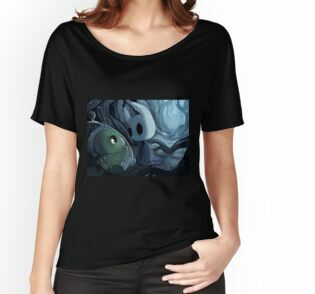 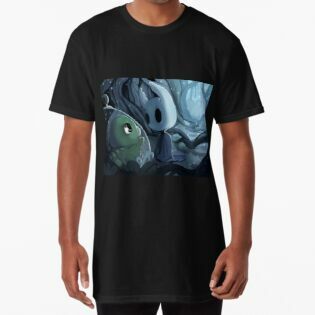 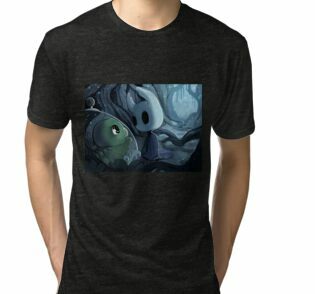 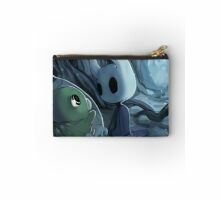 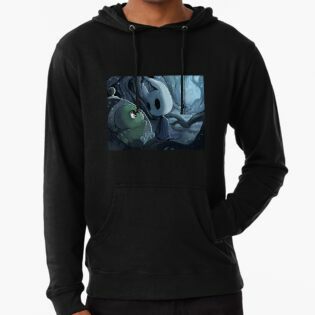 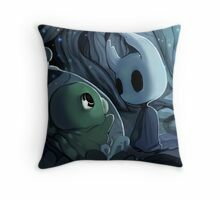 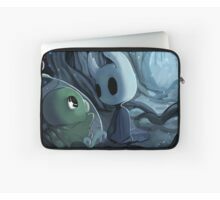 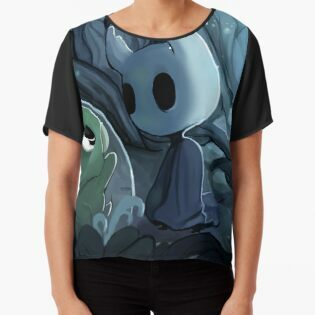 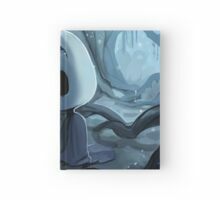 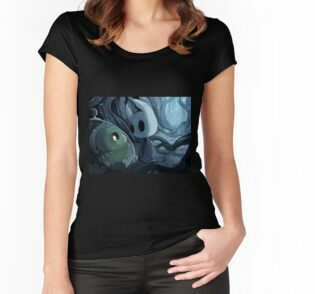 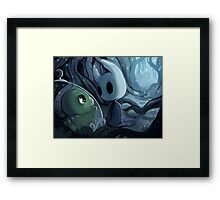 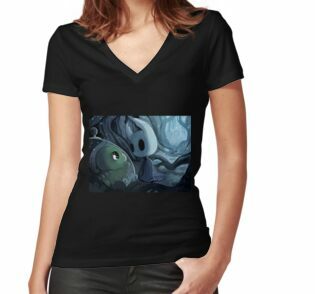 Hi guys, it’s time I did a hole Hollow Knight piece. 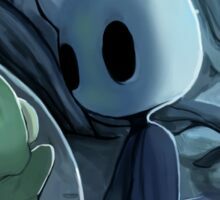 If you didn’t Know I did some Hollow Knight sketches ( there over on my tumblr) awhile ago, but the game really deserves some more fanart so here it is. 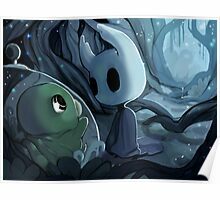 If you haven’t seen Hollow Knight the game your really missing out. The style is simplistic but the effects and gradient layers really sell the world and gives great atmosphere. 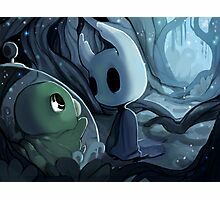 I love the caterpillar, I know what happens in the end with them ,but I still love them. 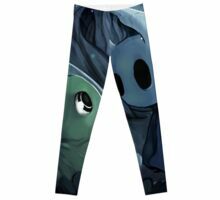 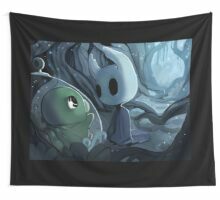 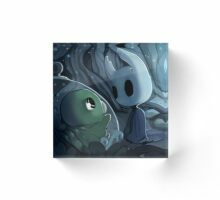 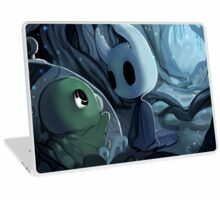 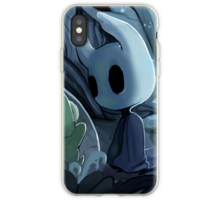 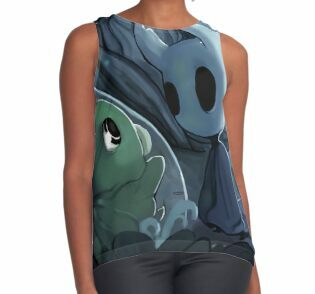 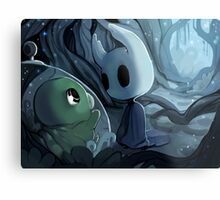 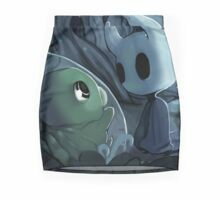 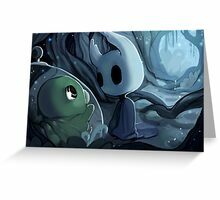 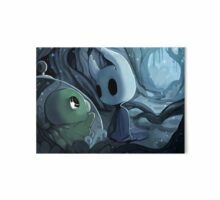 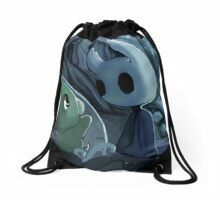 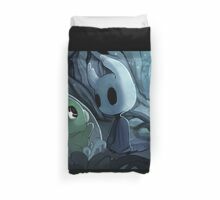 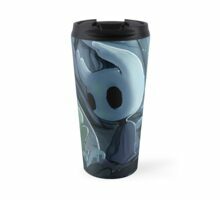 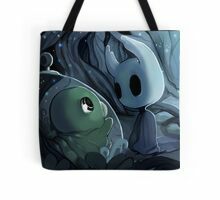 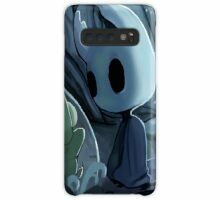 The hollow Knight is pretty cute as well.